With the professional package, build an advanced resume and application portfolio for your industry. With this package, you get the professional resume, the 60 minute branding session, a cover letter, and a thank you letter. You can also expand this package option to include a professional bio and LinkedIn profile. Experts in any field need a resume that illustrates their years of experience. 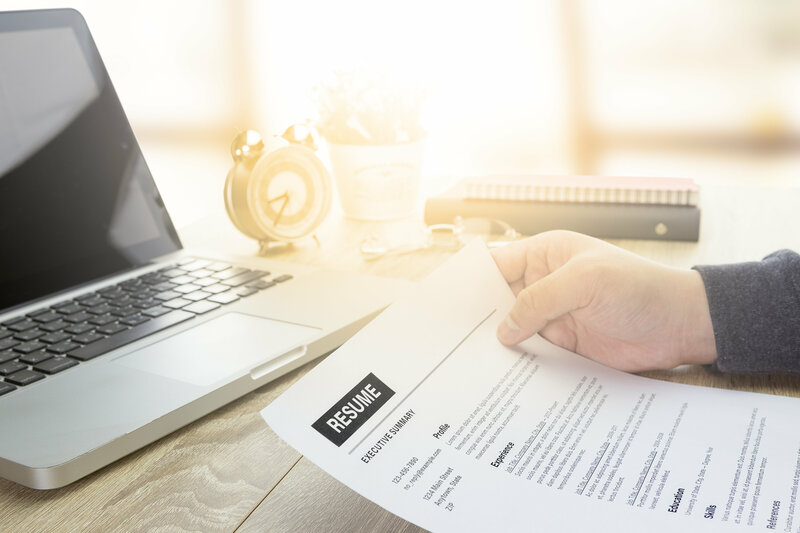 These resumes are about more that job histories, technical and soft skills, and experience. They are about telling the story of your development as a long-term professional in your profession. Career Operative offers services to develop your professional resume (up to 3 pages) with a 4-day turnaround, and includes a 30-minute phone consultation to discuss aspects of your resume and how to use it effectively. The application process doesn’t stop after the interview. For our thank you letter service, we’ll give you basic guidance on how to include a proper thank you letter for an interview or network opportunity. Professionals like to know that their efforts are appreciated, so we’ll consult with you on how to write the perfect thank you letter that leaves a professional and appreciative impression of you for the intended receiver. Now that you’ve got a killer resume in hand, let’s talk about your LinkedIn profile. Think about this as your “digital resume,” plugged in to a professional social network. We’ll walk you through the ways to make your LinkedIn profile professional (including suggestions for headshots, descriptions, and summaries), how to make changes to your professional experience to attract potential employers, and how to cultivate a network through endorsements and regular updates. Many of us have a hard time selling ourselves. This can hurt you, especially when it comes to providing key documents about your professional experience. Career Operative has specialists on hand to help you develop an executive biography that does just that. Executive Biographies are typically one-page documents highlighting your skills, accomplishments, and experience. More than that, the bio will represent your brand: what you are, professionally, as a package deal. With that in mind, you want a bio that sells you as much as your accomplishments. Our coaches are experts in crafting a biography that communicates a brand identity. This includes fleshing out personal and professional goals, values, and ideals, and putting them on the page alongside your past experiences and where you see yourself heading in the future. And our coaches will help you do this with consistency, telling your story in the way you want it told.